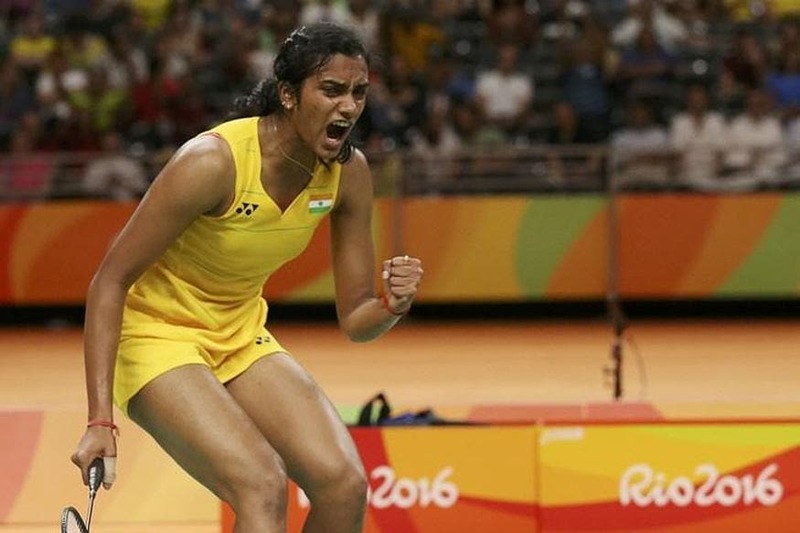 India has had a spectacular year in terms of achievements in every possible field of sports. With inspiring performances, India has managed to hold an acclaimed position in the international sports forum. Indian performances are seen to grow by leaps and bounds with every passing year. Like every other year, 2018 has seen new records, achievements and twists. 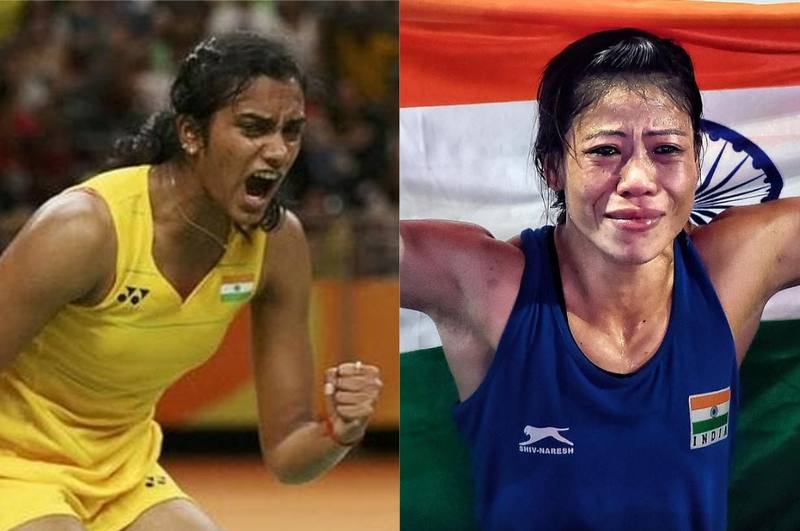 India should be supremely proud of the illustrious trail of wins in some of the biggest sports event of the year. So, we’ve compiled a list of the top achievements and records set by India in International Sports Events held in the past year. Let us begin with the 2018 Youth Summer Olympics which took place in Buenos Aires, Argentina between 6 and 18 October. In this edition, India tried its best to haul medals, finally settling with 3 gold, 9 silver and 1 bronze. With this, India ranked 17th on the medals tally among 206 participating nations. India’s Tababi Devi created history by becoming the first judo athlete to win an Olympic medal. This girl from Manipur grabbed the second silver medal at the Women’s 44kg-Finals at the Young Olympics 2018. Manu Bhaker became the first Indian shooter and female athlete to win a gold medal at the Youth Olympics for shooting. 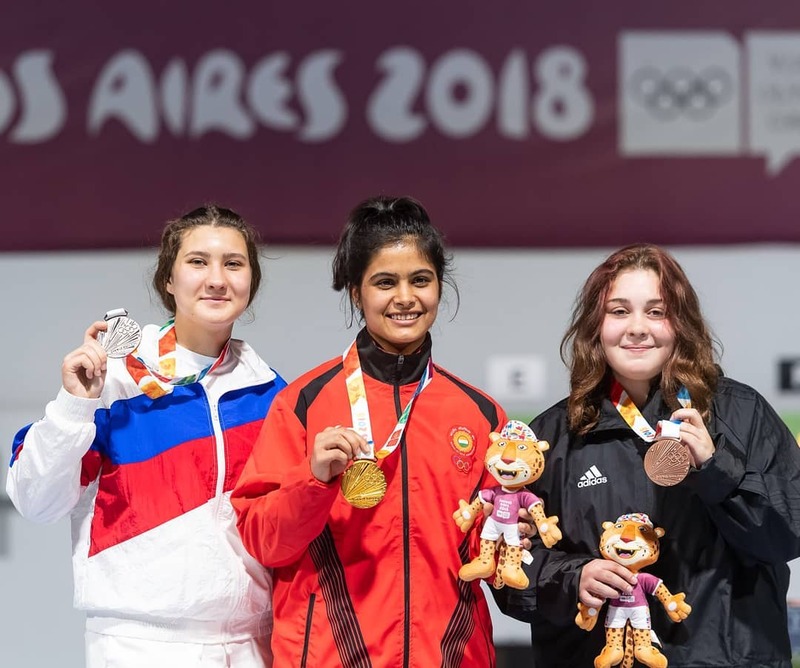 The 16-year old Manu stood at the top of the points table in the Women’s 10m air pistol event. 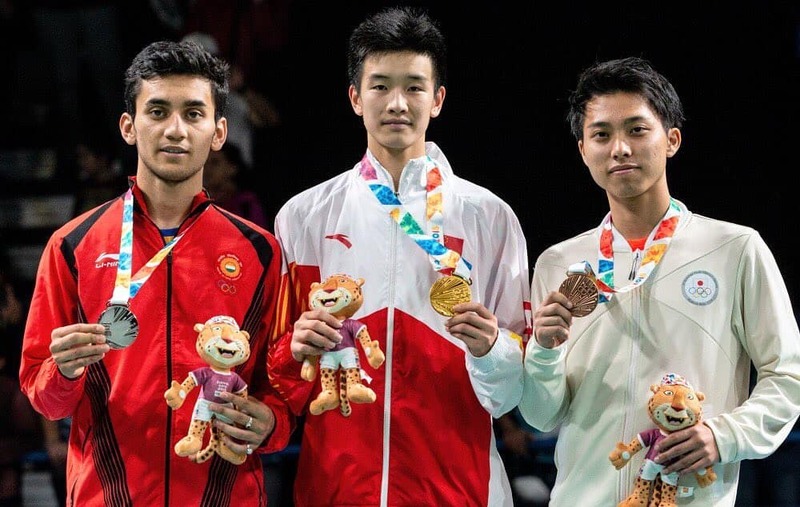 Lakshya Sen, the 17-year-old boy from Almora, won a bronze medal in the BWF World junior badminton championship at the World Junior Championship 2018, Canada and he also won a silver in the Youth Olympics Championship 2018. India holds a spectacular third rank in the medal tally at The Commonwealth Games 2018, trailing Australia with 66 medals (26 Gold, 20 Silver and 20 Bronze). Other than table tennis, India’s maximum medals came from shooting (16), followed by wrestling (12) and weightlifting (9). 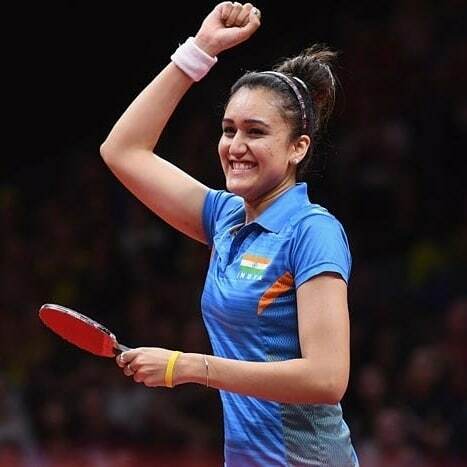 In table tennis, it was a memorable performance by Manika Batra as she picked up medals in every event she completed in. Batra made history by winning the Singles Gold, Women’s Double Gold, Women’s Team Gold and Mixed Doubles Bronze all in the same event. Along with that, the 10-member Indian table tennis team secured 8 (3 Gold, 2 Silver and 3 Bronze) medals, which has proved to be the best over the years. For weightlifting, Deepak Lather from Haryana won the bronze in the Men’s 69kg category and Mirabai Chanu claimed India’s first Gold in the Women’s 48 kg, breaking three Games records in the process. 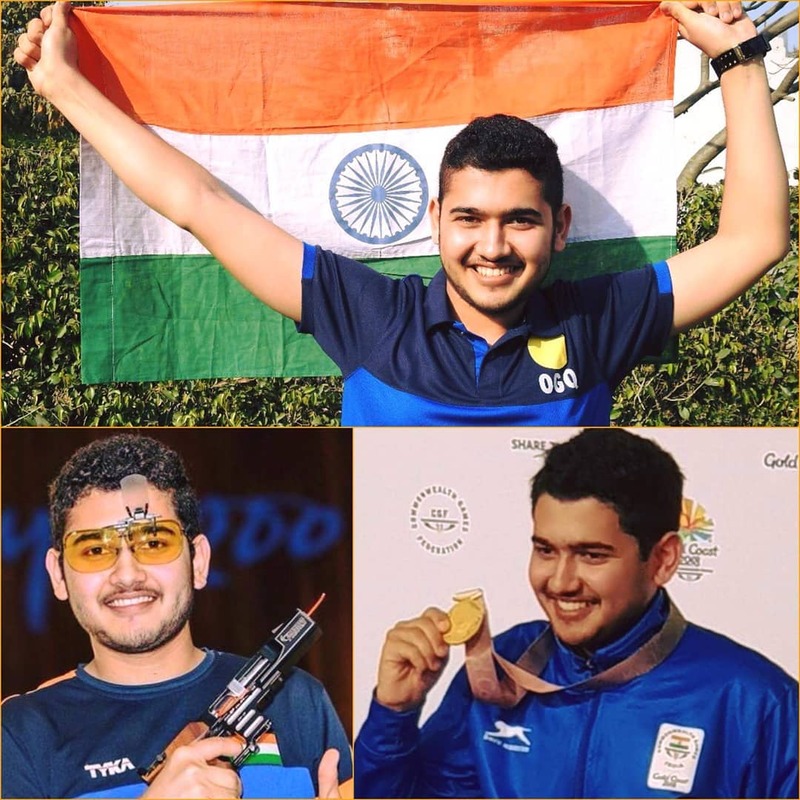 The 15-years old shooter, Anish Bhanwala, also created history by becoming the youngest gold medal winner at the Commonwealth Games. He won the men’s 25m rapid fire pistol. The Indian badminton team won a total of seven medals (2 Gold, 3 Silver and 2 Bronze). This turned out to be the best performance by any Indian badminton team at the Commonwealth Games. 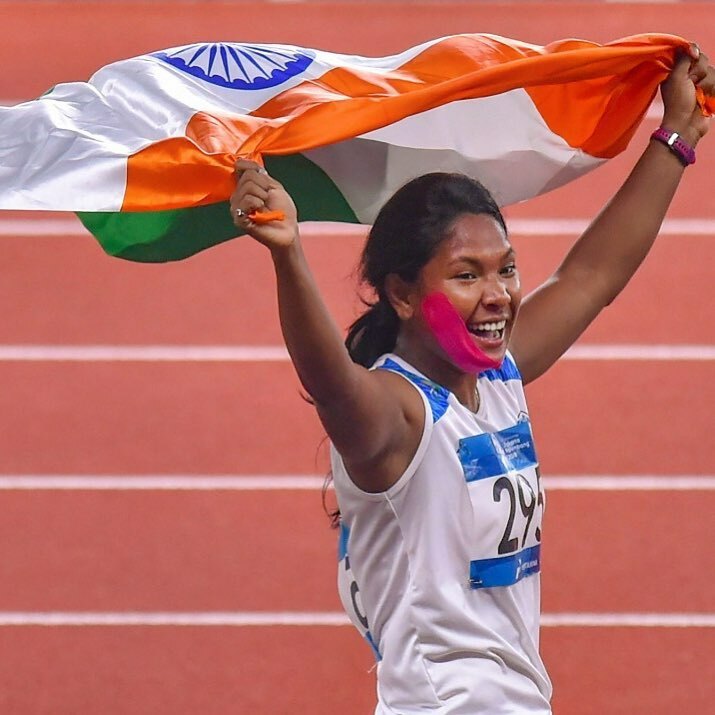 India maintained its Top-10 rank in the medal tally yet again this year by securing the 8th position with 69 medals – 15 gold, 24 silver and 30 bronze in the 18th Asian Games held in Jakarta and Palembang, Indonesia 2018. This year saw the highest medal tally ever by creating some new national records and registering some mind-blowing firsts. Almost all new national records this year are set by all the athletes who won medals. For instance, PV Sindhu proved to be the first Indian badminton player to win a silver medal in the Asian Games while Sayed Modi won the bronze for India. 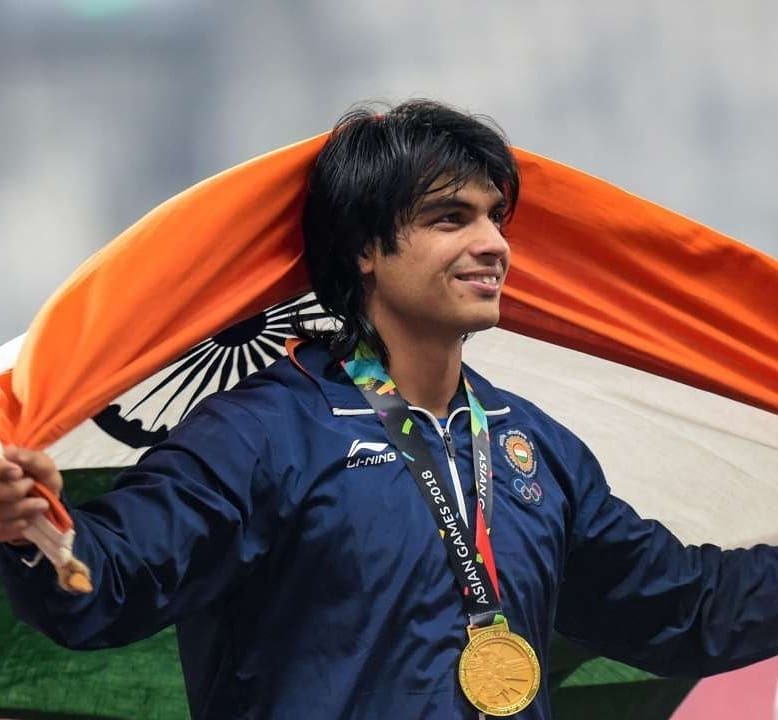 Just like that, Rahi Sarnobat (shooting), Vinesh Phogat (women’s wrestling), Swapna Barman (women’s heptathlon) and Neeraj Chopra (javelin throw) became the first Indians to win gold medals in their respective fields at the Asian Games. 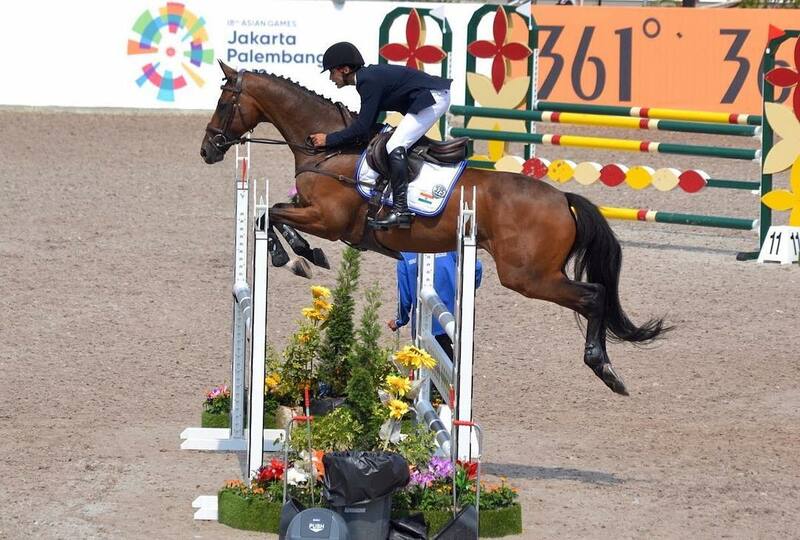 Along with that, Fouaad Mirza became the first Indian to win a silver medal in the individual equestrian event since 1982. The equestrian team won another silver medals in the game. Other than that, India also won its first ever medal in Sepaktakraw (kick volleyball) at the 18th Asian Games. The Women’s World Boxing Championships 2018 was held in New Delhi, India between the 16 to 24th of November and saw the return of one of the greatest Indian athletes ever! MC Mary Kom showed a remarkable performance yet again this year as she entered the event with a tally of 5 gold medals and a silver to her credit. 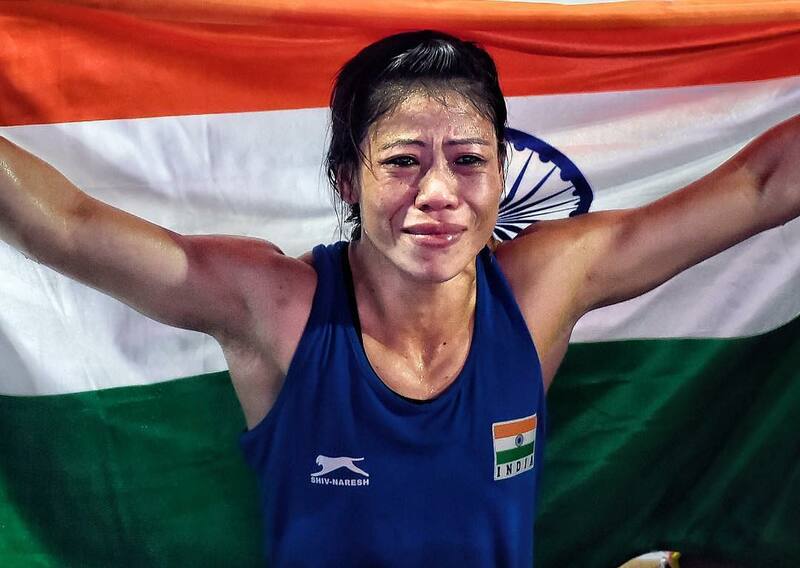 The five-time world champion, Mary Kom outclassed Ukraine’s Hanna Okhota by a unanimous 5-0 decision in the women’s 48 kg light flyweight final. Making her the most successful boxer in the history of Women’s World Boxing Championships with a total of six wins till 2018. What other sports moments do you guys remember? Please let us know in the comments below.